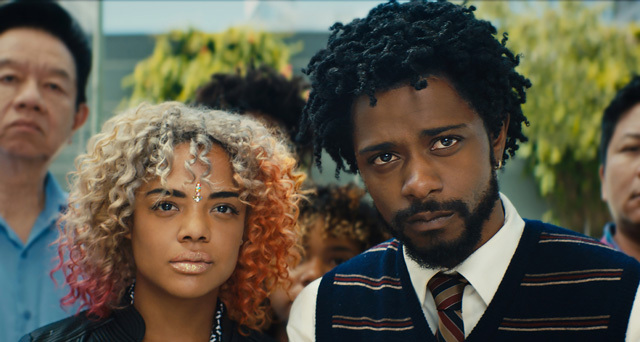 Many thanks to one of our Saffron Walden Young Film Programmers, Sophie Willard, for writing the following article about the links between SHOPLIFTERS (7 Jan) and SORRY TO BOTHER YOU (11 Jan). We are extremely proud and excited as this is our first commissioned piece of writing for the cinema. Please click here to read the full article.